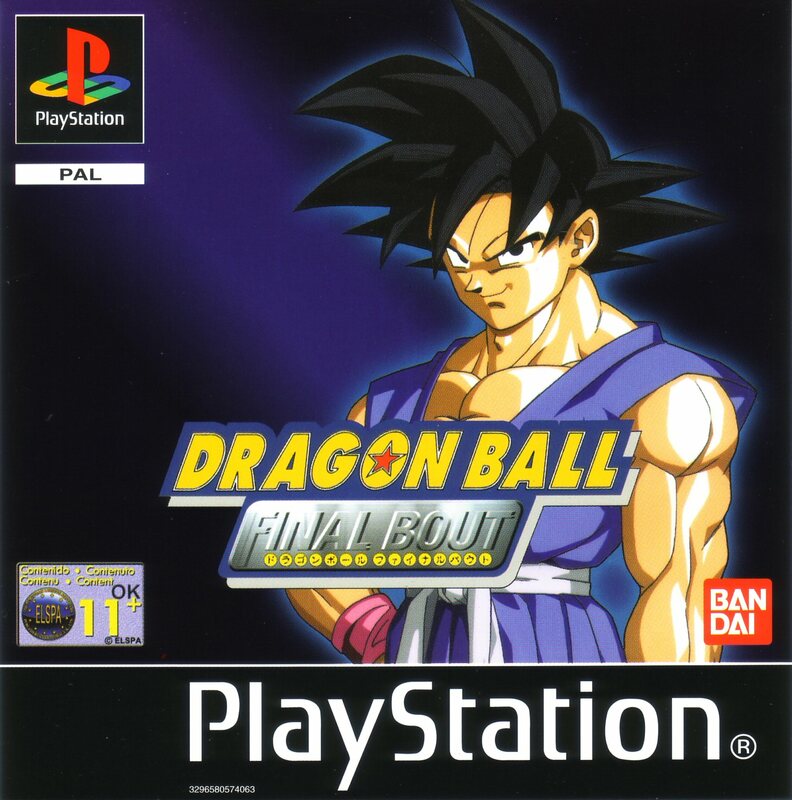 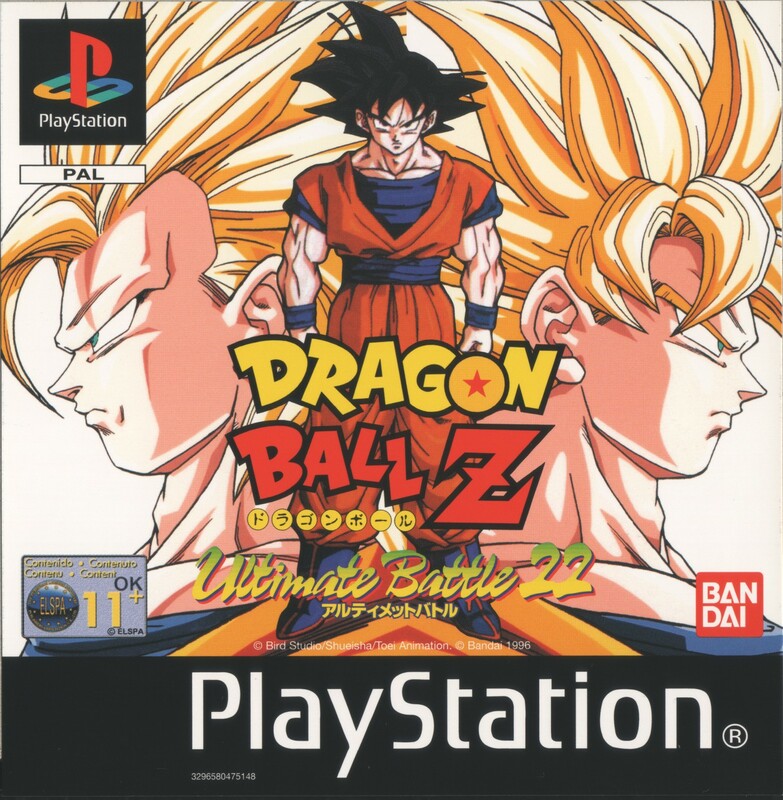 Spyro - Year Of The Dragon [SCES-02835].bin ROM Download for Playstation (PS1) on Emulator Games. 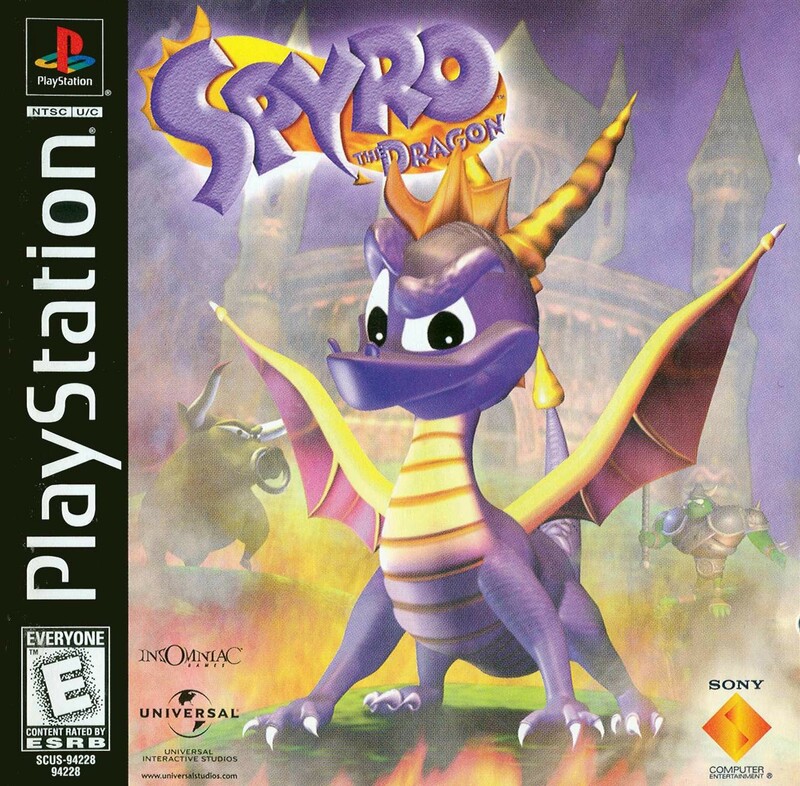 Play Spyro - Year Of The Dragon [SCES-02835].bin game that is available in the United States of America (USA) version only on this website. 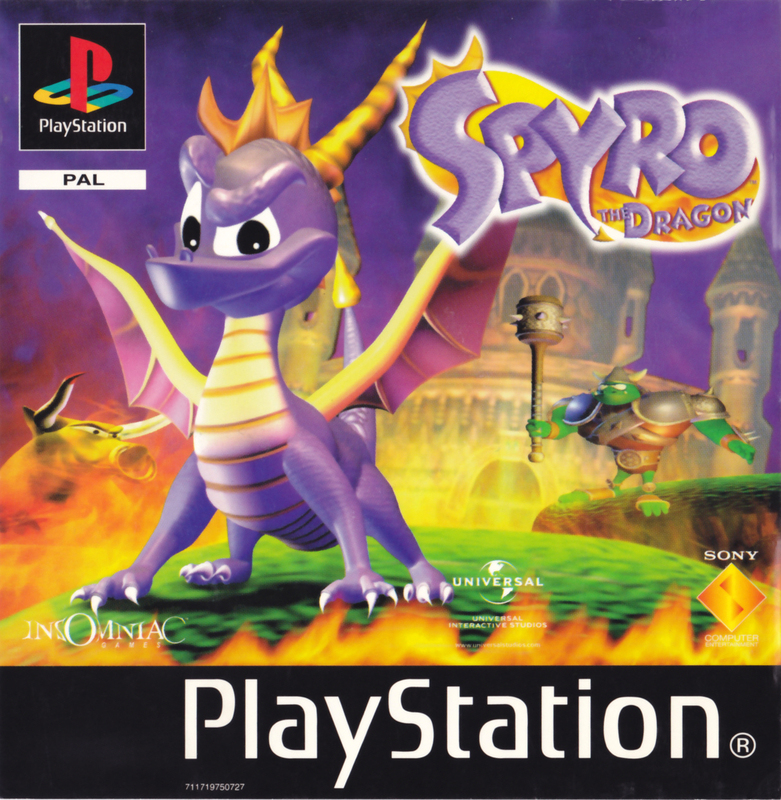 Spyro - Year Of The Dragon [SCES-02835].bin is a Playstation emulator game that you can download to your computer or play online within your browser. 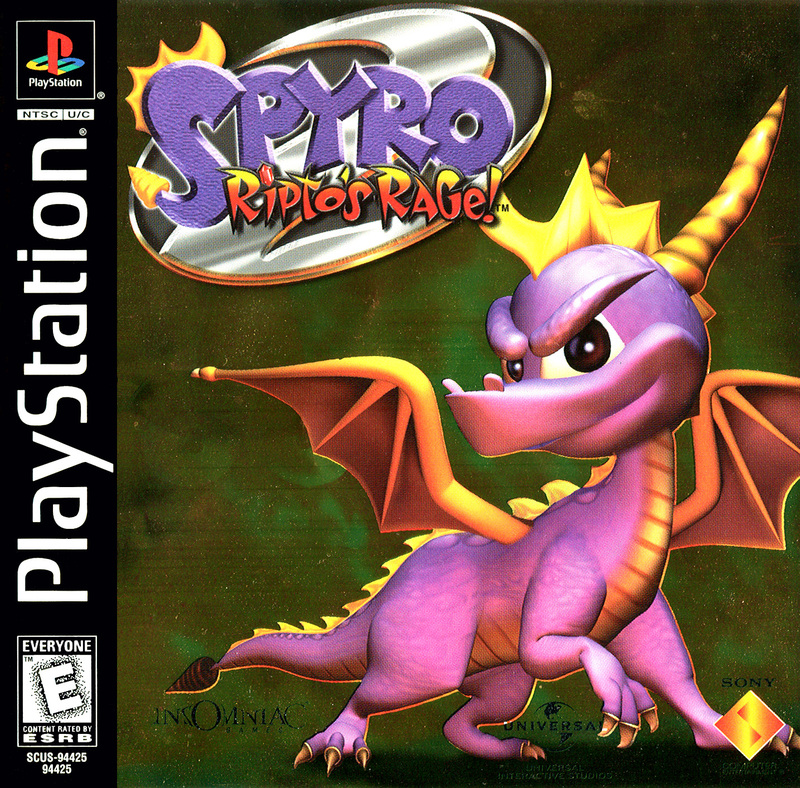 You can also download free ROMs such as Spyro The Dragon [SCES-01438], Spyro The Dragon [SCUS-94228] and Spyro The Dragon 2 Ripto S Rage [SCUS-94425] as shown below. 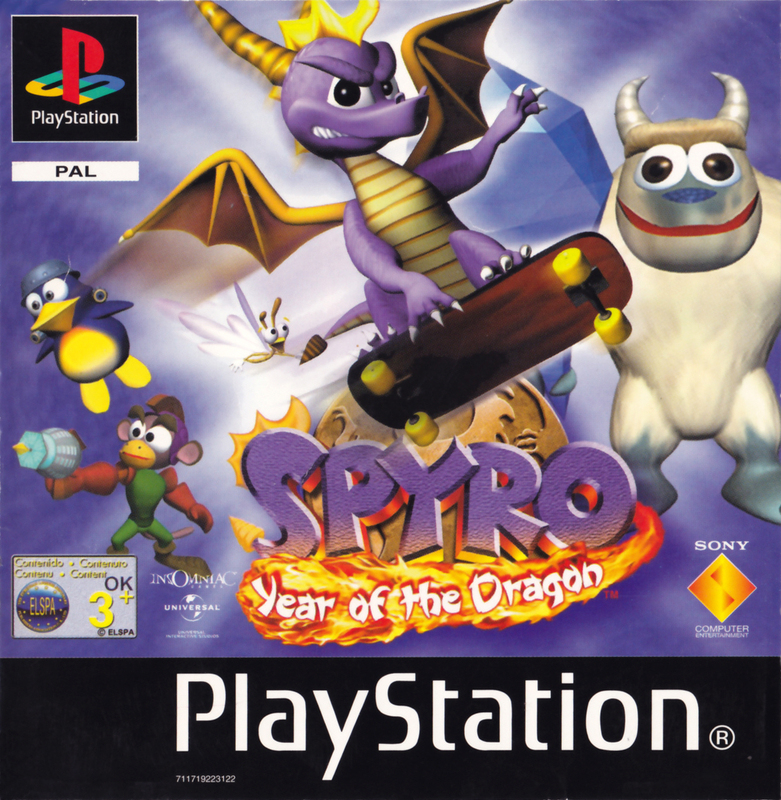 Spyro - Year Of The Dragon [SCES-02835].bin works on all your devices in high quality.